ST Math (Spacial Temporal Math) is a game-based instructional software for grades K-12 that is designed to boost math comprehension and proficiency through visual learning. It eliminates the language around math problems (which can often be the biggest barrier to a student’s understanding) and instead teaches students not by words, but through informative, visual feedback that helps students understand the “why” behind their answers. ST Math was piloted through UC Irvine at 106 schools in Orange County. In just 1 year of using this curriculum, these schools were able to triple the rate of growth in their students math proficiency. 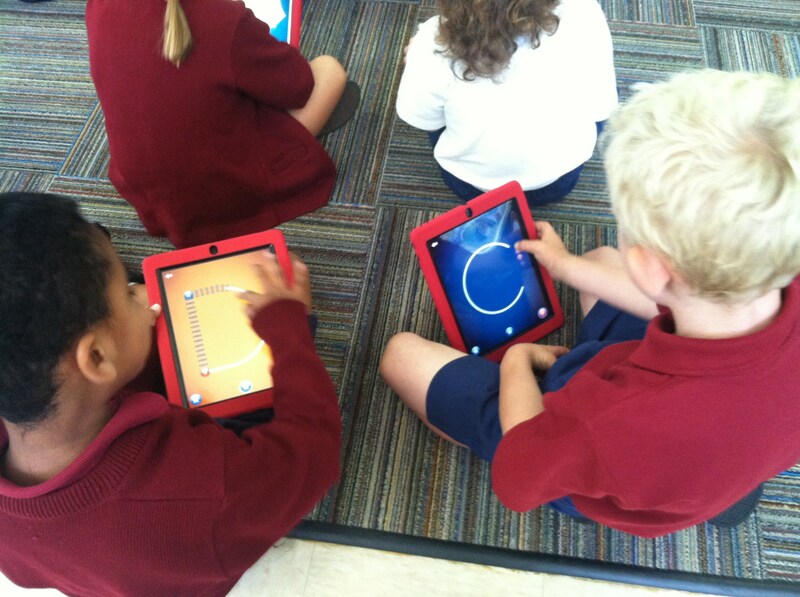 Currently, ST Math is in 2,500 schools, including St. Mark’s! 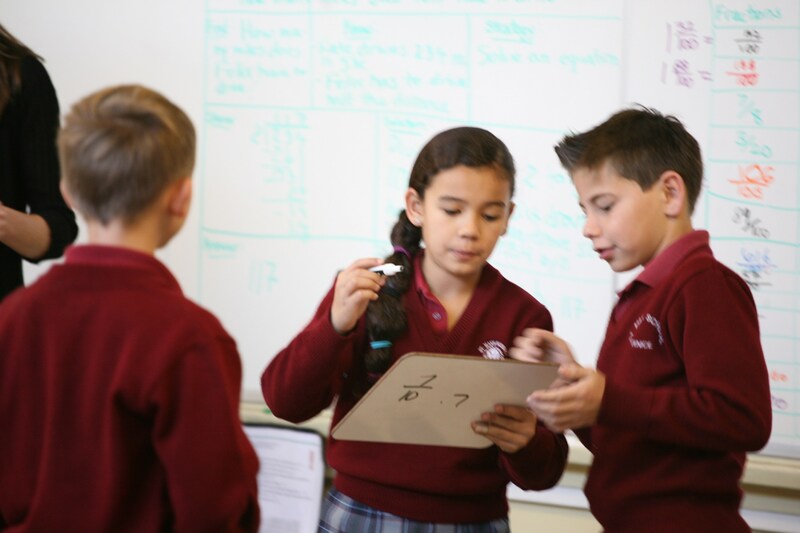 As part of our technology enhanced curriculum, students utilize laptops and iPads to play ST Math during their regular math classes and are also encouraged to continue their learning at home. 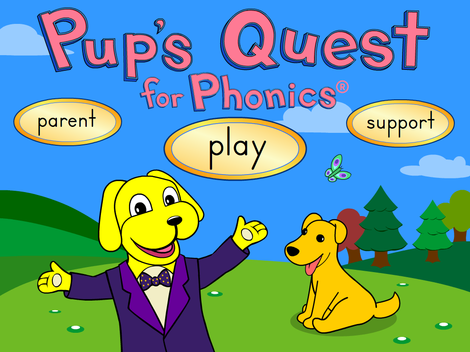 Pup’s Quest for Phonics is a comprehensive phonics curriculum for early literacy. 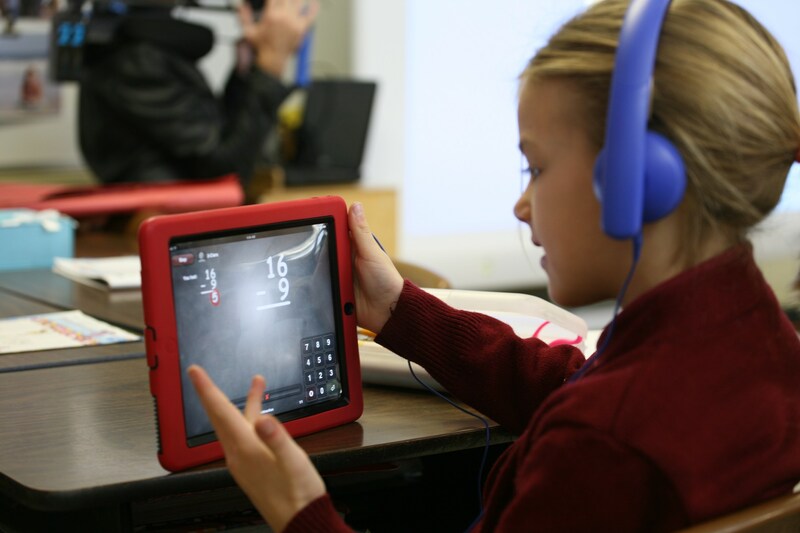 It utilizes voice and handwriting recognition on tablets, such as iPads, to teach students both the sounds of language and the symbols associated with those sounds in a fun and interactive way. Pup’s Quest follows “Professor Pup” and his gang of animal characters through lively, engaging lessons that pull students into the learning experience, and help them connect the dots of the English language logically. Through Pup’s Quest’s multi-sensorial engagement (sound, touch, sight), the process of learning language becomes evidence-based and extremely comprehensive to ensure long-lasting understanding. Pup’s Quest was implemented at St. Marks as part of an educational grant from the Ahmanson foundation. It is a favorite among students and teachers alike! 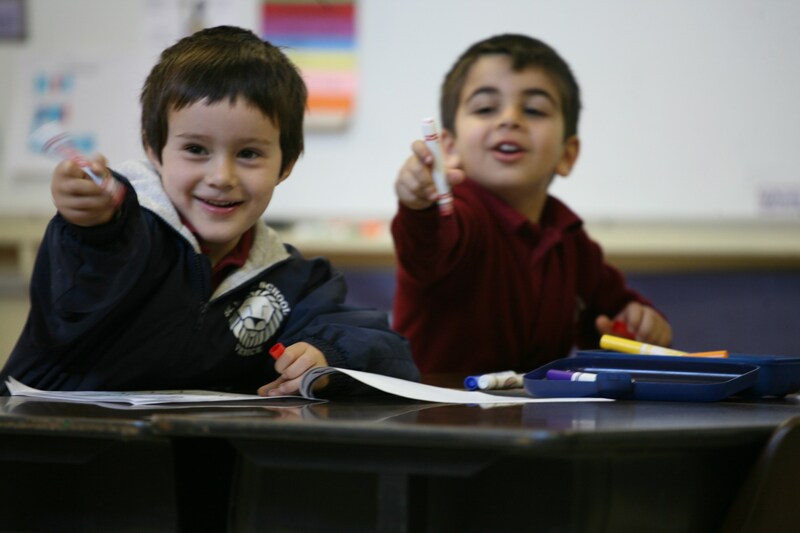 Our teachers love that it not only engages our students and accelerates their learning, but also that it has built-in tracking and assessment capabilities that help gauge students progress. Teachers also love the supplemental curriculum for “Pup’s Quest” that includes take-home materials and comprehension tests to reinforce and assess learning. We look forward to continuing the fantastic results that ST Math & Pup's Quest for Phonics produce in our students and will continue to strive to make math & phonics approachable and FUN for all!